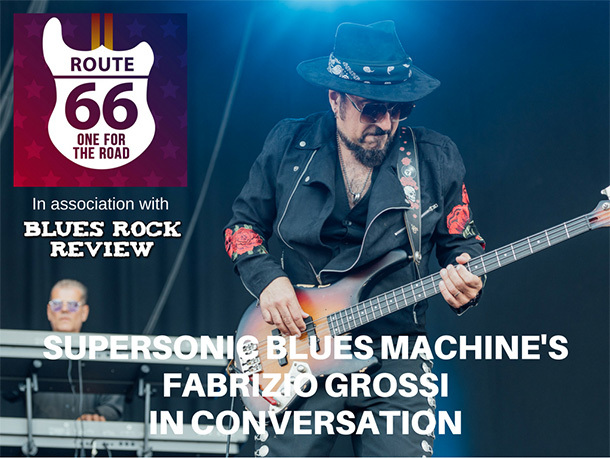 Ahead of the release of Supersonic Blues Machine’s sophomore album, Californisoul, due out October 20th, Rory Auskerry chats with the band’s bass player, songwriter, producer, and founding member Fabrizio Grossi. The album features guest appearances from Billy F Gibbons of ZZ Top, Steve Lukather of Toto, Walter Trout, Eric Gales and Robben Ford. October’s Album Releases video features new albums from King King, Supersonic Blues Machine, Jared James Nichols, Laurence Jones, and Alastair Greene. 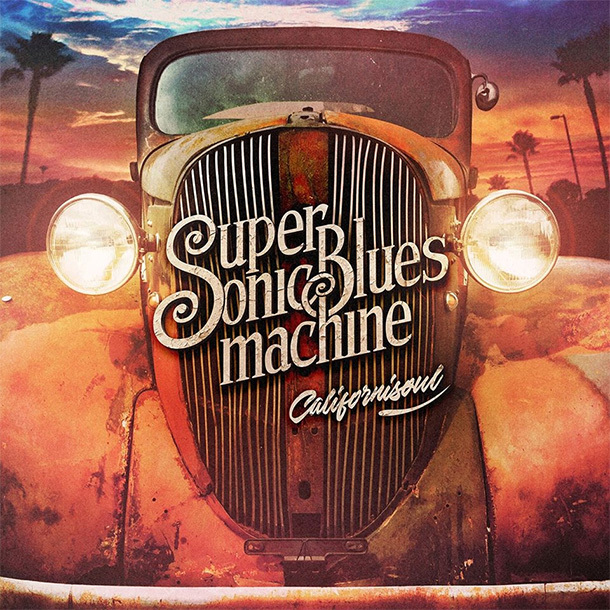 Supersonic Blues Machine are now streaming “Elevate” featuring Eric Gales from the group’s new album, Californisoul, available October 20th. 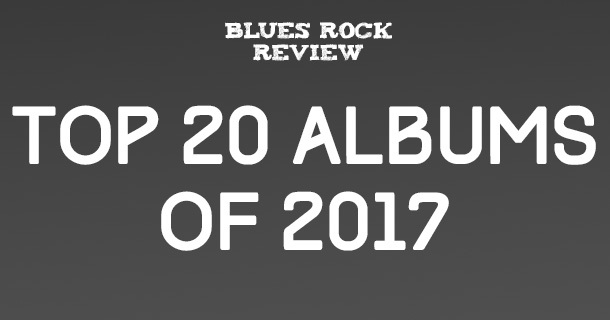 The album follows the band’s debut album, West of Flushing, South of Frisco, which was voted #3 on Blues Rock Review’s Top 20 Albums of 2016. 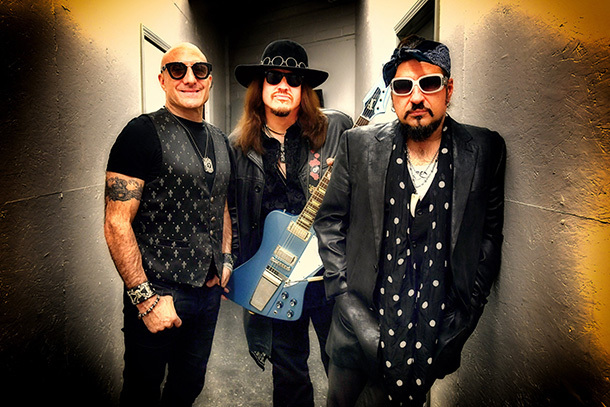 SUPERSONIC BLUES MACHINE is Lance Lopez (guitars/vocals/songwriter), Fabrizio Grossi (bass, producer, songwriter), and Kenny Aronoff (drums). As they’ve proven on their first album and round of shows, it’s not a party unless you invite some friends, and for Californisoul, they’ve brought along some heavy hitters. Are you a Kenny Wayne Shepherd fan? Here are some similar artists worth checking out.